He was born in 18 January 1892 in Harlem, Georgia in USA. 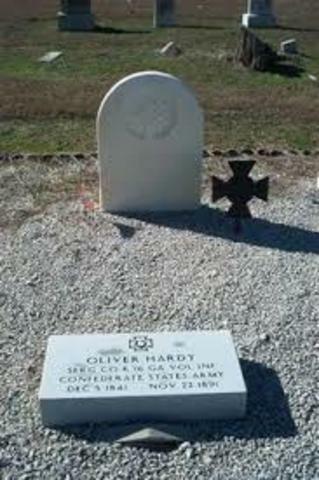 His father Oliver was a Confederate veteran who had been wounded in Battle of Antietam. Then he worked as tax collector. Hardy's mother Emily Norvell was the daughter of Thomas Benjamin Norvell and Mary Freeman, descended from Captain Hugh Norvell of Williamsburg, Virginia who arrived in Virginia before 1635. He died nearly a year after his birth. He was the youngest of five children. His older brother Sam drowned in Oconee River. Hardy dragged him out of water and unable to resuscate him. As a child, Hardy was sometimes difficult. He was sent to Georgia Military College in Milledgeville as a youngster. 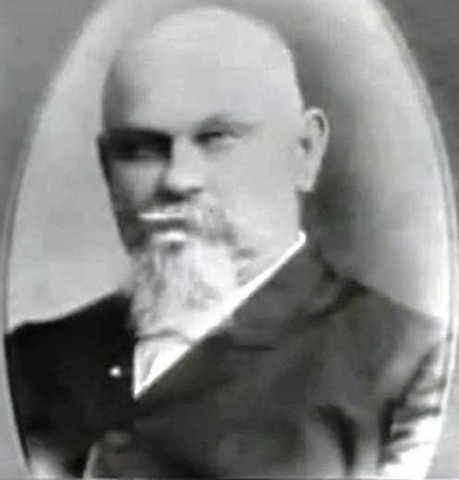 He was sent to Young Harris College in north Georgia in the 1905 fall semester when he was 13. His mother noticed his passion and talent for singing and sent him to Atlanta to study music with singing teacher Adolf Dahm-Petersen. He skipped some of his lessons to sing in the Alcazar Theater for $3.50 a week. 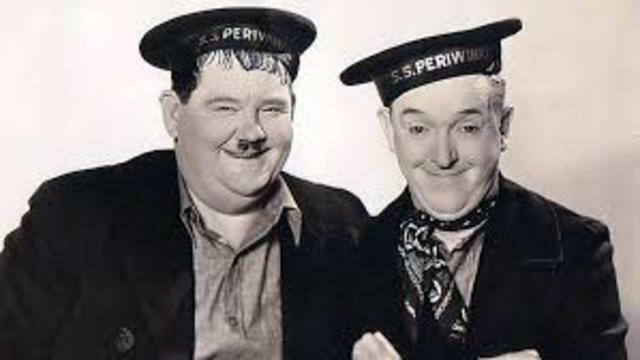 As a teenager Hardy began styling himself "Oliver Norvell Hardy", adding the first name "Oliver" as a tribute to his father. 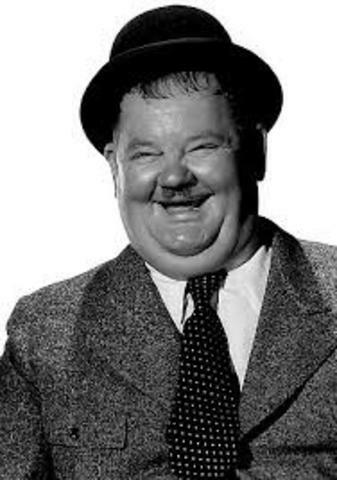 He appeared as "Oliver N. Hardy" in the 1910 U.S. census and he used "Oliver" as his first name in all subsequent legal records, marriage announcements... Hardy was initiated into Freemasonry at Solomon Lodge No. 20 in Jacksonville, Florida. In 1910, The Palace a motion picture theater, opened in Hardy's hometown of Milledgeville, and he became the projectionist, ticket taker, janitor and manager. He soon became obsessed with the new motion picture industry and was convinced that he could do a better job than the actors that he saw. He worked in Jacksonville as a cabaret and vaudeville singer at night, and at the Lubin Manufacturing Company during the day. 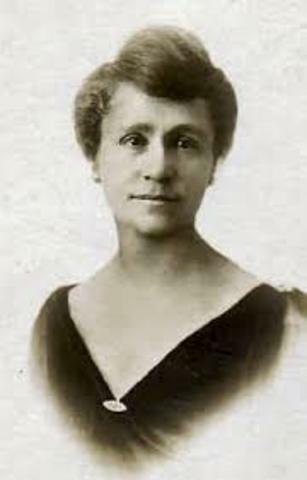 He met Madelyn Saloshin, a pianist whom he married on November 17, 1913 in Macon, Georgia. he made his first movie Outwitting Dad (1914) for the Lubin studio, billed as O. N. Hardy. 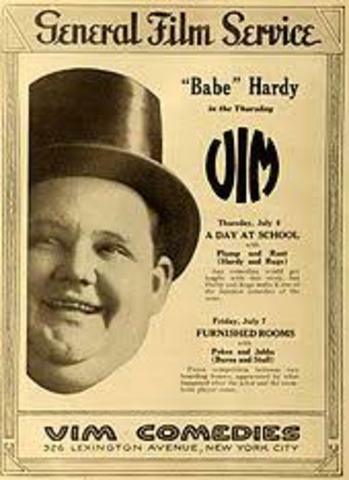 In his personal life, he was known as "Babe" Hardy, and he was billed as "Babe Hardy" in many of his later films at Lubin. He was a big man, standing 6-foot 1-inch and weighing up to 300 pounds, and his size placed limitations on the roles that he could play. In 1919, he separated from his wife, ending with a provisional divorce. 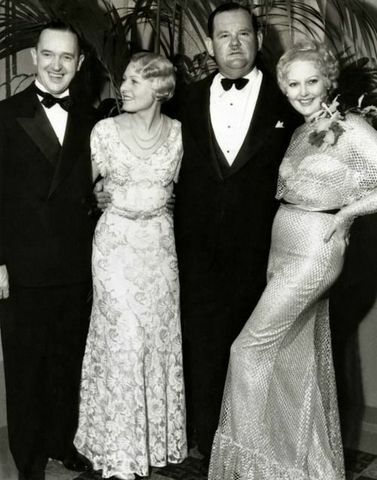 On November 24, 1921, he married actress Myrtle Reeves. This marriage was also unhappy, and Reeves was said to have become an alcoholic. 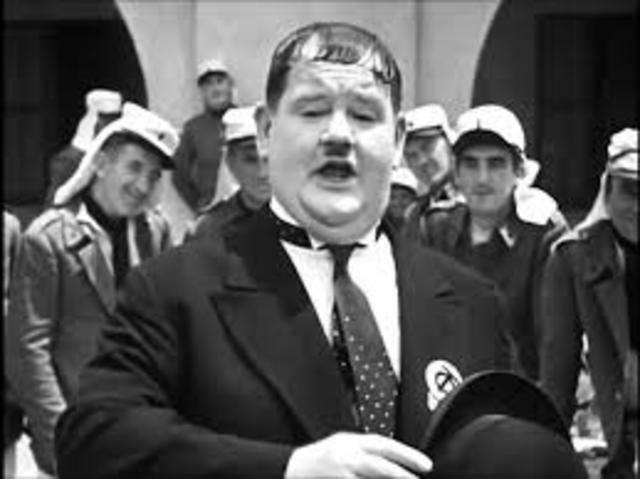 He was most often cast as the villain, but he also had roles in comedy shorts. 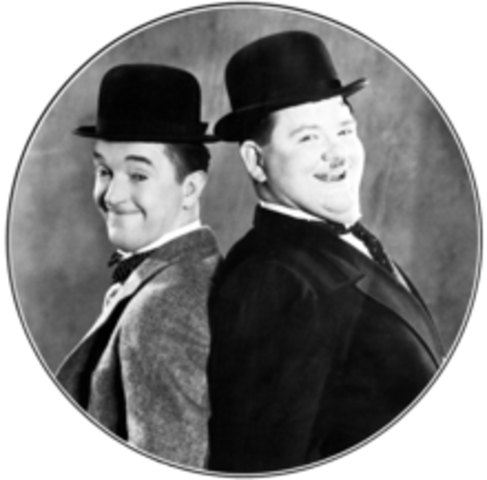 (most famous play was with Stan Laurrel as comedy silent film). 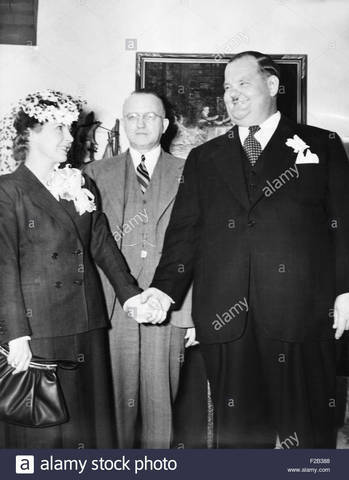 In 1937, Hardy and Myrtle Reeves divorced. 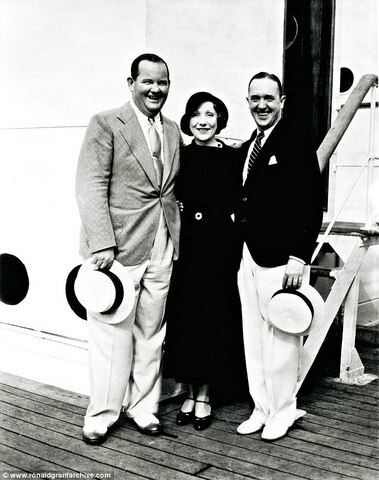 Oliver Hardy weds studio script girl, Virginia Lucille Jones, in Las Vegas, Nevada. Judge Roger Foley married them on March 8, 1940. 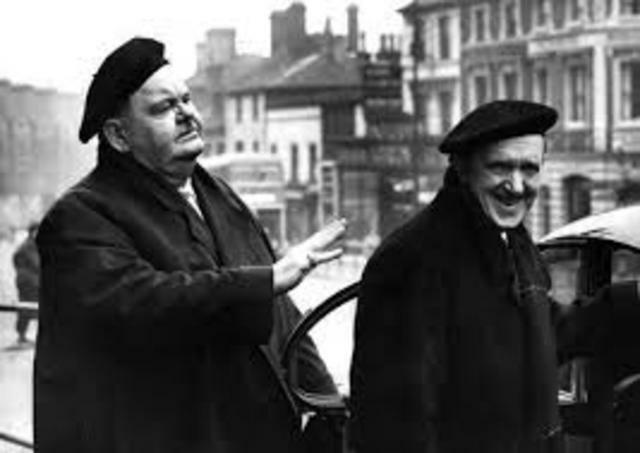 Hardy suffered a mild heart attack in May 1954, and he began looking after his health for the first time in his life. He lost more than 150 pounds in a few months, which completely changed his appearance. 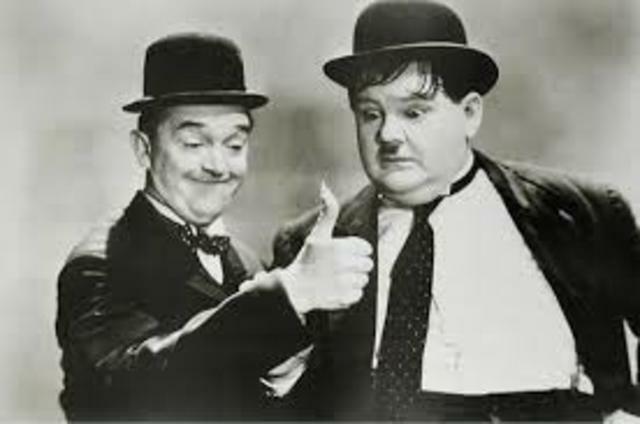 Letters written by Laurel refer to Hardy having terminal cancer. He suffered two more strokes in early August 1957 and slipped into a coma, and he died from cerebral thrombosis on August 7, 1957, at age 65.